David Stong joined Citizens Business Bank in December 2015 as Senior Vice President and Manager of the San Diego County region. David has more than 30 years of experience in commercial banking, strategic planning, and building relationships with middle-market businesses. 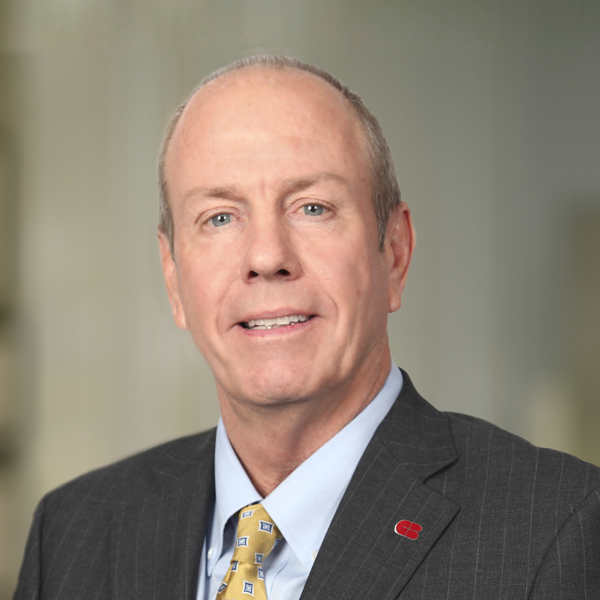 Prior to joining the bank, he served as Senior Vice President and San Diego Division Manager in Commercial Banking for Banner Bank, where he was responsible for management, staff recruitment and training, asset liability, growth, and quality. He has also worked for Security Business Bank, Pacific Western Bank, and First National Bank. David is a board member and treasurer of Poinsettia Center for the Arts and on the board of the San Diego chapter of the Risk Management Association. David received his Bachelor of Science Degree in Quantitative Analysis and Decision Theory from the University of California at San Diego.